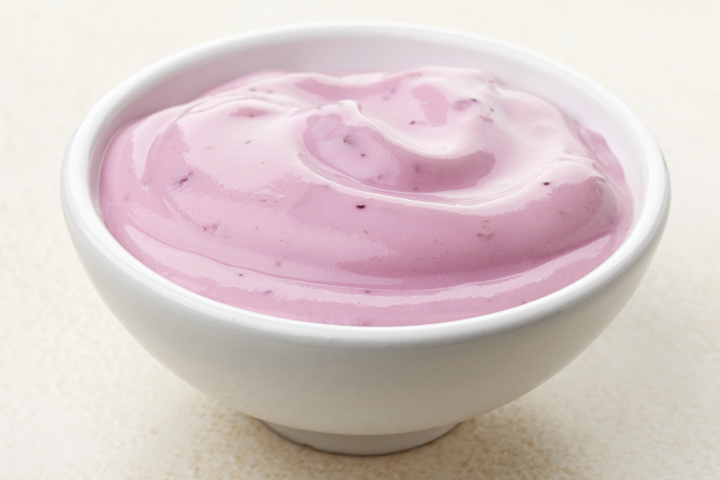 Are you thinking of introducing yogurt to your child’s diet? Most of the parents seem confused considering the general “no dairy until one year” rule advised by pediatricians. However, the fact is that yogurt is one of the safest foods for babies. 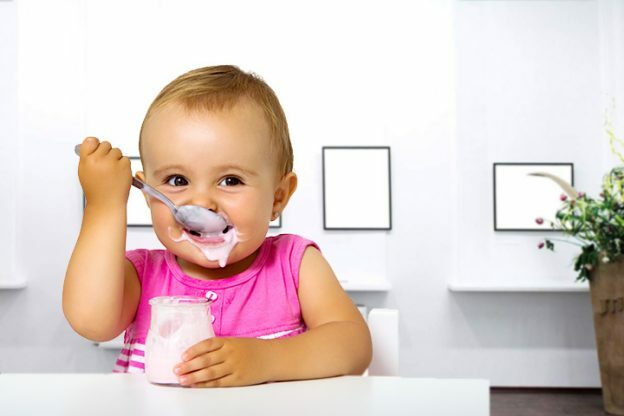 Yogurt for babies is extremely important for their good health. Read on to know how you can include yogurt in your baby’s diet. According to an article published in the Pediatrics , you can introduce yogurt in your baby’s diet as early as six months. During this period, any milk, other than mother’s milk is not recommended, except for yogurt. It is because babies find difficult to digest milk protein. The same milk protein is broken down by the bacteria present in the yogurt, making it easier for babies to digest. 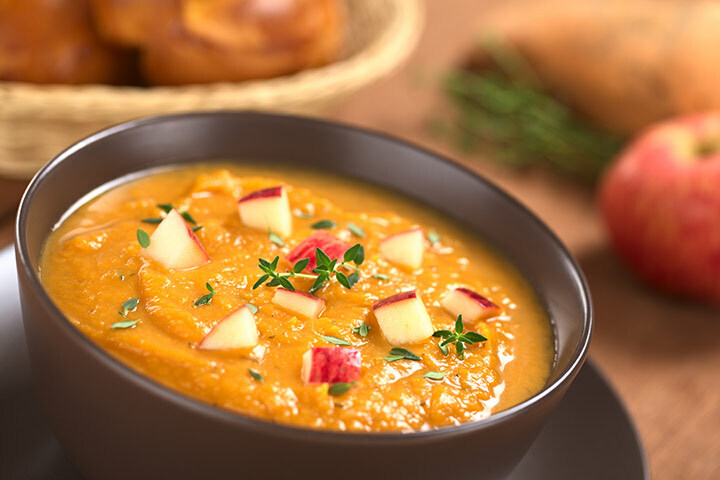 Combine apples and sweet potato in a food processor and blend until smooth. Add the yogurt and blend for a few minutes. Deseed the cherries, puree and then sieve to remove the skin. 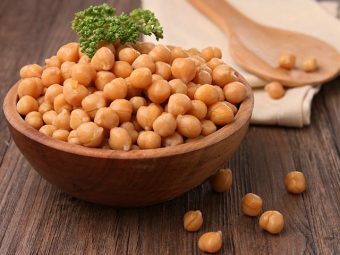 Combine it with yogurt and serve to your child. Mash banana or puree it. Then add the applesauce and yogurt. Mix well and serve. Take a saucepan and add apricots into it. Simmer over low heat for 2 to 3 minutes. 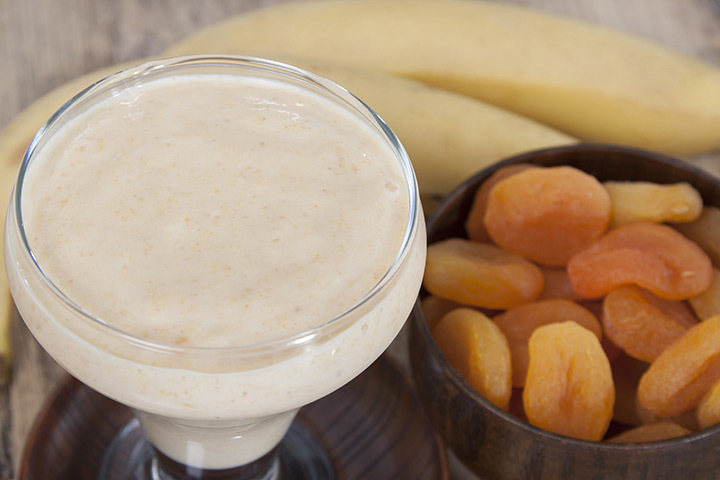 Blend the apricot together with banana and yogurt and then serve. In a saucepan, bring pear and water to boil. Then simmer for 10 minutes until the pear is soft. Puree the pear with the help of a blender and leave it aside to cool. Then combine the stewed pear with yogurt and serve. 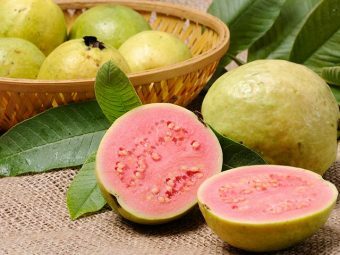 Steam the fruits lightly until they soften. Then blend the fruit in a blender. Mix the fruit with the yogurt and serve. 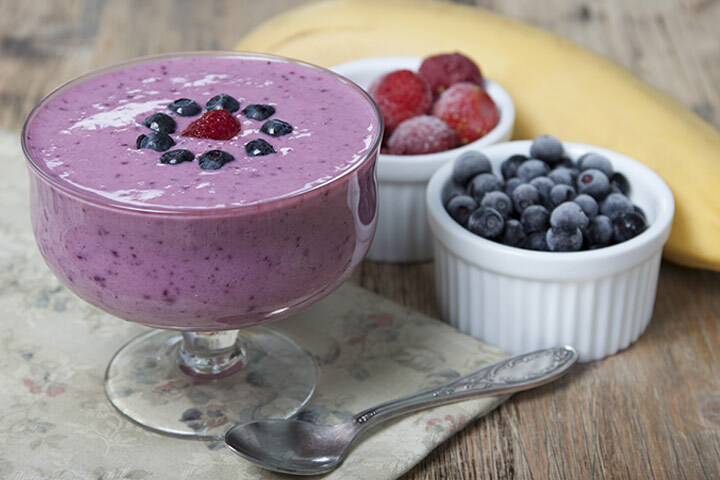 Blend all the berries together with yogurt and maple syrup until smooth. Serve the yogurt topped with maple syrup. You can refrigerate the yogurt in an airtight container for about 3 days. Puree the mango in a blender and then mix with the yogurt. 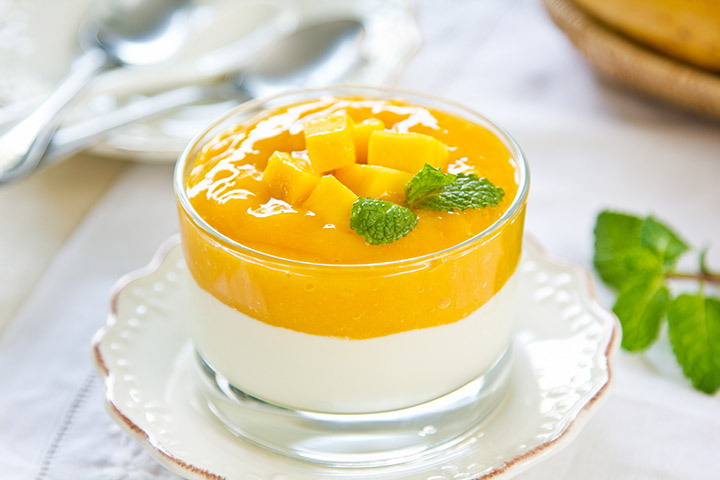 Top the yogurt with mango puree and serve. Slice the bananas and wash the blueberries. Then puree both the fruits together. Add the yogurt and puree again. Puree the blueberries and then add the yogurt and maple syrup and whisk well. Serve cold. Do not give low-fat dairy products to your kids as your baby needs fat for full brain development. 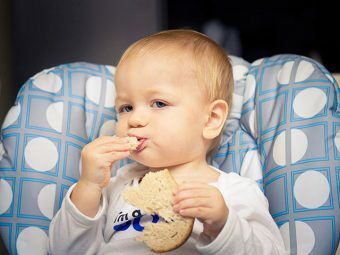 If your child has exhibited signs of lactose intolerance, then you should avoid giving dairy products to him until he is one-year-old. 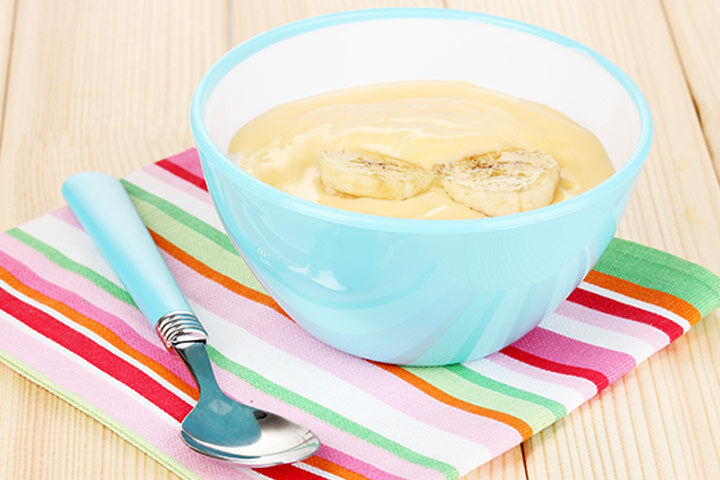 Do not sweeten the yogurt with honey for babies younger than 12 months. Honey can cause botulism  in babies. 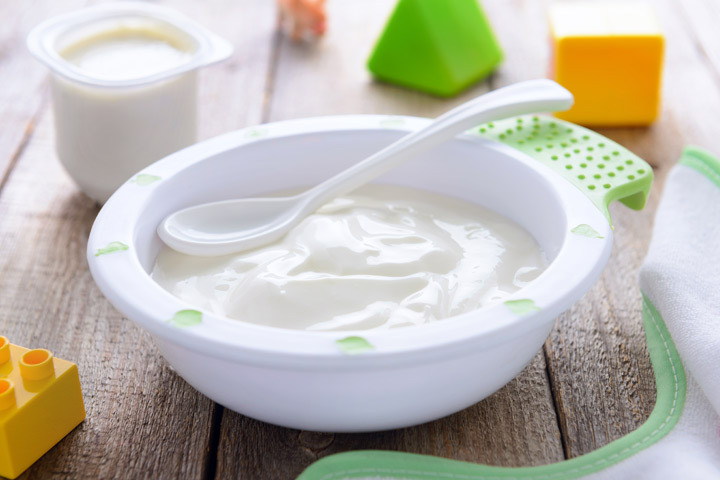 Do not make yogurt the main feature of your child’s diet, especially in the first year. Wait for at least three days before moving to another food after introducing yogurt. This way, your baby’s body will get enough time to adjust. Do not serve flavored yogurt to your baby. 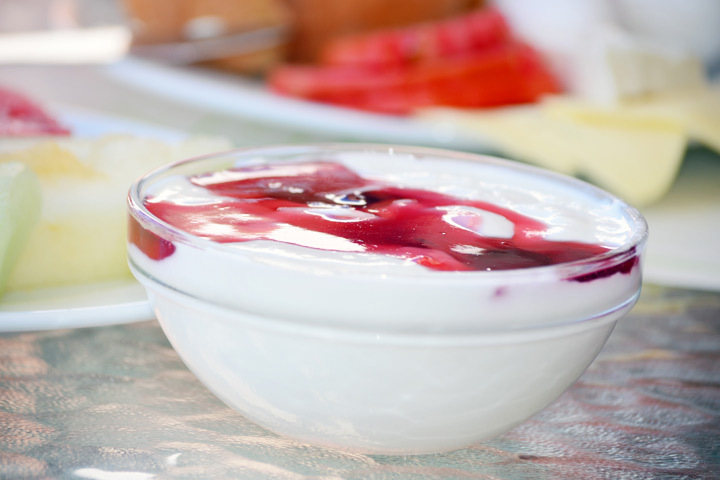 Plain yogurt is perfect as it does not contain added sugar. 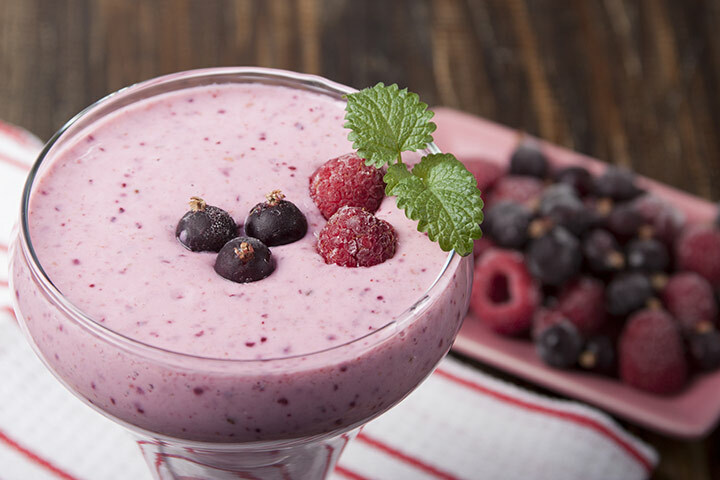 Purchase plain yogurt and then add fruit pulps to sweeten it. If your baby develops a rash around his mouth or has diarrhea after eating yogurt, then check with this pediatrician. These may be signs of allergic reactions. 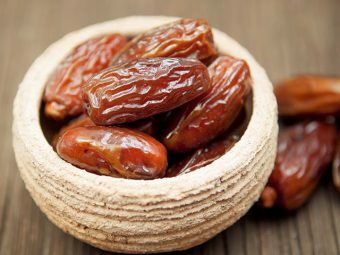 While adding pureed fruit to yogurt choose a fruit that your baby has tasted and tolerated before. Now that you know all the benefits of yogurts do not forget to pick up some plain yogurt when at the grocery store. 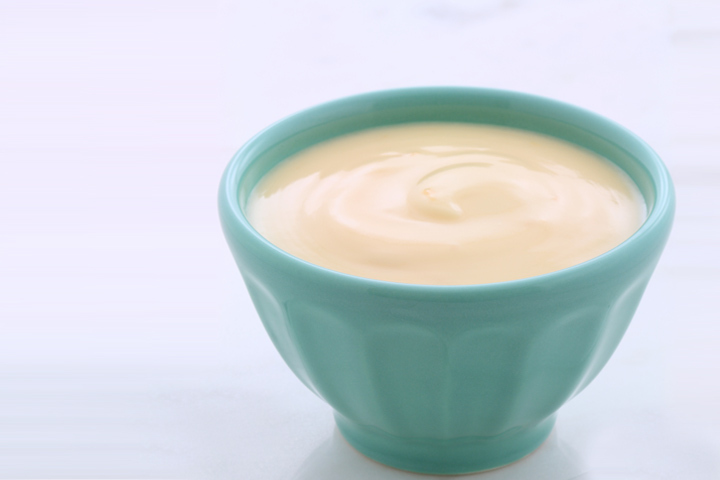 How did you introduce yogurt in your baby’s diet? 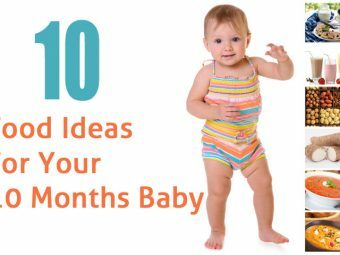 Share some tips and suggestion with other mommies in the comment section. When Can Your Baby Start Eating Dairy Products?